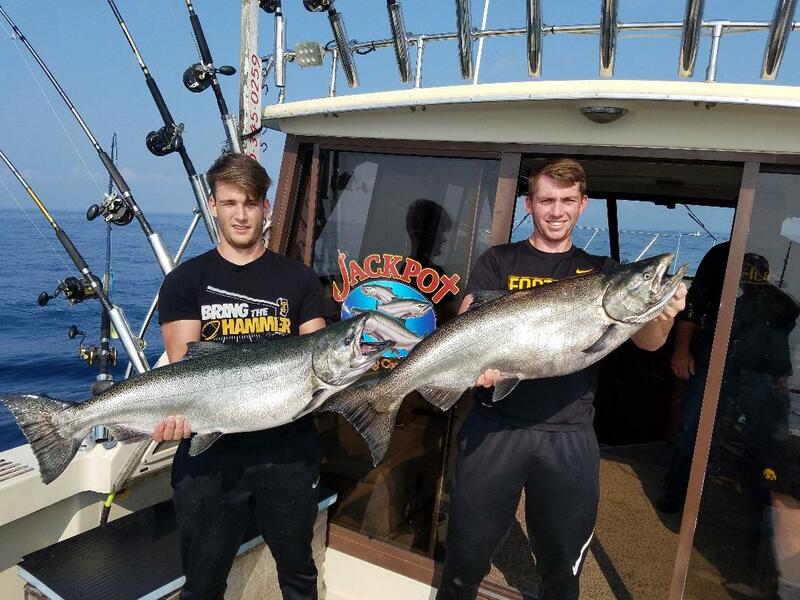 Jackpot Fishing Charters is a full time Lake Michigan Charter Fishing service operating 7 days a week from the ports of Winthrop Harbor, Illinois and Racine, Wisconsin. We own 3 Huge state of the art charters boats and can accommodate any sized group from 1 to 100. Have a look at our site and see why Jackpot Fishing Charters is Lake Michigan’s #1 charter fishing service. The Jackpot is a 33-foot Chris Craft Coho, which is a massive three-tiered vessel and The Jackpot II and Jackpot III are both 36-foot Trojan Sport Fisherman custom-built for salmon and trout fishing on Lake Michigan. Our fishing boats are large, clean, equipped with state of the art sonar, radar, GPS, and all the latest in tackle and equipment. These boats have enclosed cabins to get in out of the weather or sun if you wish. They also have full-sized, clean washrooms and have large back decks so you will fish in comfort under all conditions. 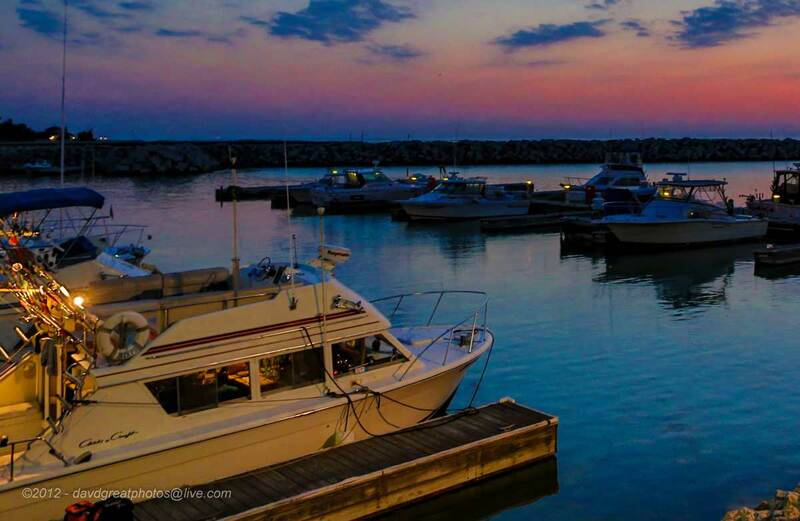 Our captains and crew are all licensed fishing professionals who have Fished Lake Michigan their entire lives and know the Waters of Chicago and Winthrop Harbor, Illinois and Kenosha and Racine, Wisconsin like the back of their hands. We are committed to working hard on all fishing charters to ensure an enjoyable and successful fishing trip.